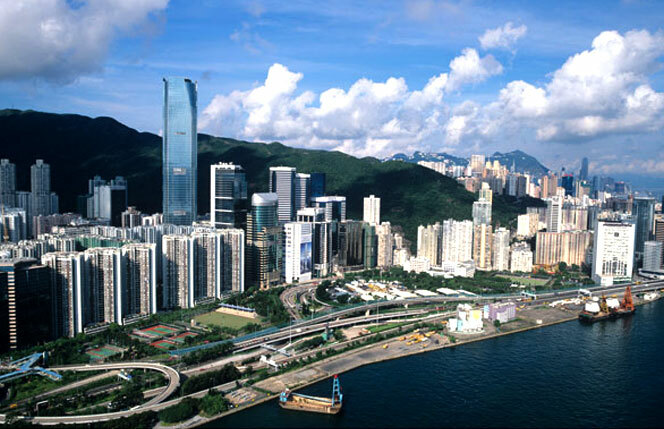 Flanking the Pearl River Delta as well as South China Sea, Hong Kong is a special administrative region under the control of the People's Republic of China. Yet the administrative system is different from the mainland under "one country, two systems" principles followed for it. Since, it is one of the leading commercial and financial destinations of the world, besides having the 8th most traded currency, the most vertical city of the world is a favoured destination for immigrants from all over the world. The fact that Hong Kong is the place where East meets the West, high per capita income, high life expectancies, excellent human development index and one of the best transportation and communication systems in the world have also added to its attractions for the immigrants considerably. However, they aim to have quality immigrants instead of quantitative immigration and that is why their immigration laws are updated at periodic intervals. Each application for immigration is dealt on its merit, and the applicants have to meet the normal immigration requirements like having valid documents for employment or business with adequate provisions for returning to their country of residence. MoreVisas experienced consultants have the complete understanding of visas, and it is routine for them to help students, skilled people and entrepreneurs to Migrate to Hong Kong. A thorough understanding of the legal framework is very important for applying visa. Our professional consultants are there to help you understand it and fit you into right visa type. They understand and analyze your requirements and make sure that you get what you wish for. Employment, travel, and student visas are available for the visitors depending on the objective of their visit to the country. There are 2 types of immigration policies followed in Hong Kong; one for native Chinese and other for Non-Hong Kong origins. Excellent business opportunities and surplus economy make this country as one of the most desirable locations for immigrants from across the globe, especially for technologists, who have substantial demand in Hong Kong. Hong Kong is considered as the city of future with a vertical growth, and it welcomes immigrants from all part of the world regulating it through QMAS or Quality Migrant Admission Scheme . Immigration eligibility is determined on the basis of points, and skilled people can apply for immigration under their general employment policy after having a confirmed job offer. We are here to help you in all the necessary ways to get your visa approved. Business Visas are not applicable for Chinese residents of mainland or for nationals of Afghanistan, Cambodia, Laos, Cuba, Korea, Nepal, and Vietnam. Others can apply for visa provided there are no criminal records, has good educational background and technical qualification with proven professional abilities and required experience. 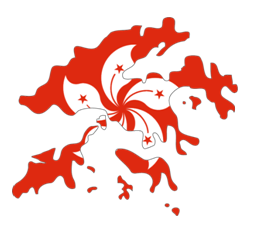 But, the primary consideration would be whether the applicant has the capability of making a substantial contribution to HKSAR economy. Chinese nationals overseas holding passports for the People's Republic of China and those that meet the criteria for eligibility of normal immigration requirements may apply for Business or Investment Visa in Hong Kong. Employment can be done in terms of skilled employee, as a domestic helper, imported workers, or under worker holiday scheme. The applicant has to fulfill any one of the criteria mentioned below to obtain a Hong Kong Student Visa. The applicant should obtain admission in a private school that is registered under the Education Ordinance or the Post Secondary College Ordinance. The applicant can take up study under some post secondary program that is locally accredited for full time or is enrolled in registered or professional courses set under Non-local Higher and Professional Education Ordinance. With more than 10 years of experience and numerous success stories, there is no doubt that choosing MoreVisas for your immigration or student or business visa will be the first step to succeed in your career.